The creator of this mod, DPO23, has released a new video showcasing his strange creation and I can’t stop watching their mouths…..they scare me. This mod reminds me of some the Source animated machinma folks have made in the past. Except now the faces look more real and that makes this all funnier and more disturbing. 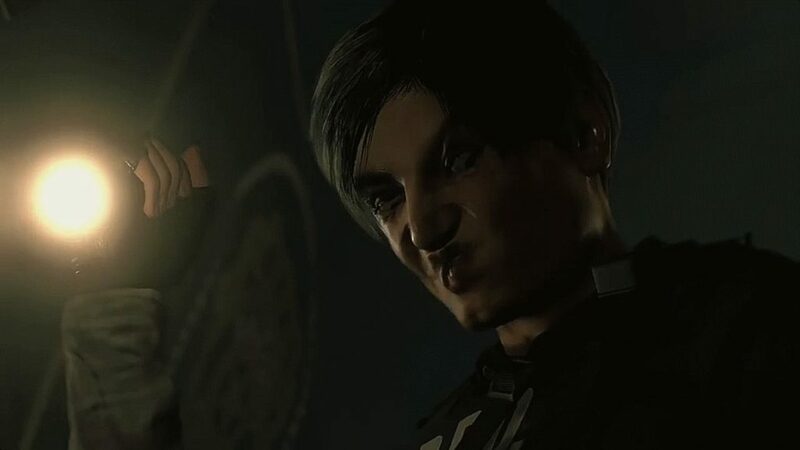 The Resident Evil 2 remake takes a lot of inspiration from Resident Evil 4,including having an over the shoulder camera angle. But modder Enveloping Sounds has created a mod that takes RE2 back to the 90s.